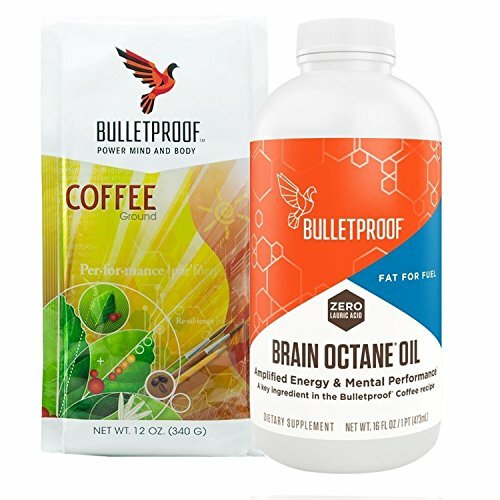 Bulletproof MCT oil is a product you can add to your food or bulletproof coffee that is meant to promote fast ketone production to fuel your brain. If you have read the book “The Bulletproof Diet” by Dave Asprey you will no doubt be keen to give his Bulletproof coffee recipe a try. 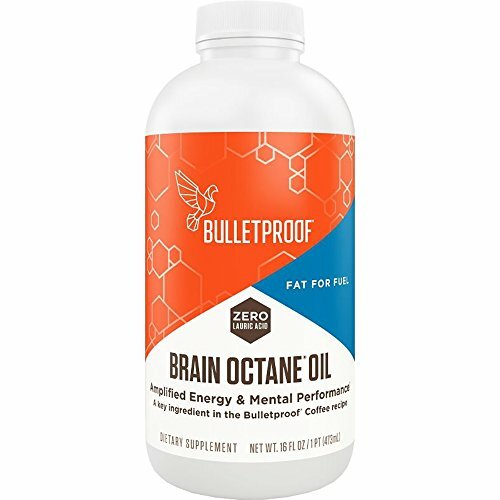 One of his recommendations is to add brain octane oil to the coffee so that you are getting the maximum dose of C-8 medium chain triglycerides, these should provide a rapid energy source for the brain. 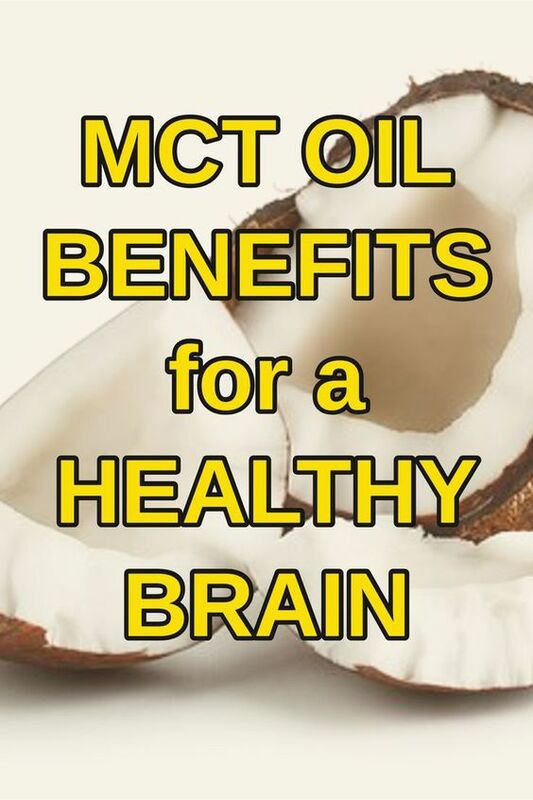 The oil is quickly metabolized into ketones, an energy source your brain loves. If you suffer from brain fog, or poor memory I would recommend you give this a try. I have found a great improvement to the clarity of my brain since adding this oil to my morning coffee. The other thing I like about this product is the way it is smell free and tasteless, so you really don’t notice that it is in your coffee. Since I read “The Bulletproof Diet” I have been drinking a lovely cup of Bulletproof coffee first thing in the morning. I have experienced few episodes of food cravings or even binging. This is big for me as I used to binge frequently. A word of warning you need to add this to your diet slowly as consuming a lot of this without becoming used to it can have unpleasant side effects in the bottom department!!! 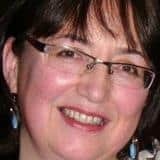 Previous Previous post: Can I Eat Onions on a Keto Diet?